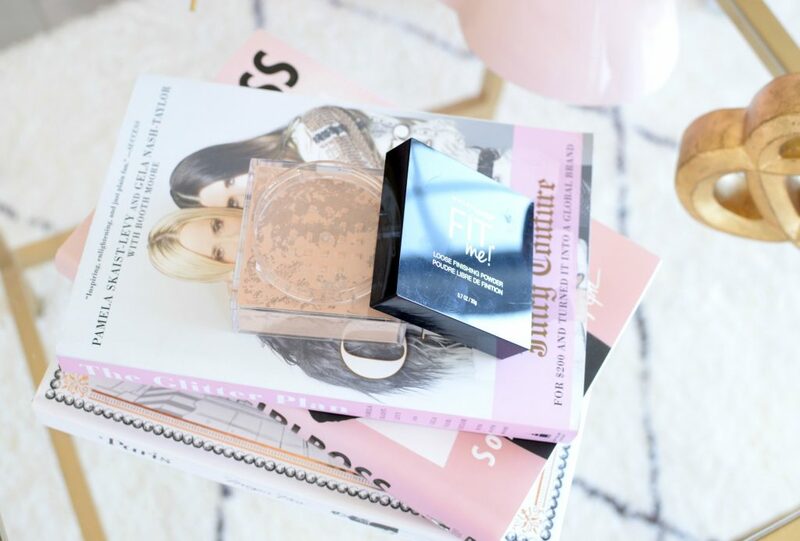 As a blogger, I receive a ton of new makeup, haircare, skincare and beauty products each month. While this is amazing, in the sense I’m able to test out new goodies to share my thoughts and opinions on with you guys, a lot of these products end up getting donated to my friends and family, as I know I’ll never get around to using them all. I’m so appreciative of these amazing perks and I take pride in knowing that I’m always honest with you guys. I only showcase and promote items I truly believe in, that being said…I bet you want to know which ones would spend/ have spent my hard-earned money on? I thought this would be a fun series to start for the blog? Maybe every few months I could share the items that I’m love and would repurchase or the items that I have already re-bought? I’m a primer kinda gal, I truly believe that they help create a flawless finish to the skin and allow your foundation to adhere better. 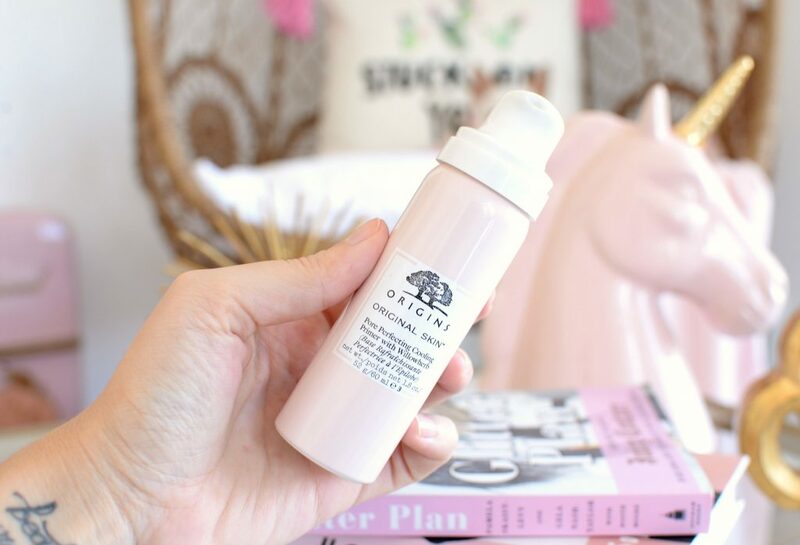 Even if you’re not a primer lover, I highly suggest testing out the new Origins Pore Perfecting Cooling Primer with Willowherb. It’s formulated with a unique blend of willowherb that helps to inhibit dullness and restore a natural, youthful glow. After shaking for a few seconds, I pump out a small amount of its airy, almost whipped and mousse-y texture onto the palm of my hand and tap onto the skin. It’s initially quite cold and feels incredibly refreshing on the skin. Although one would think it would be watery on the skin, just by looking at it, it’s quite thick. It applies beautifully and melts into the skin within seconds. 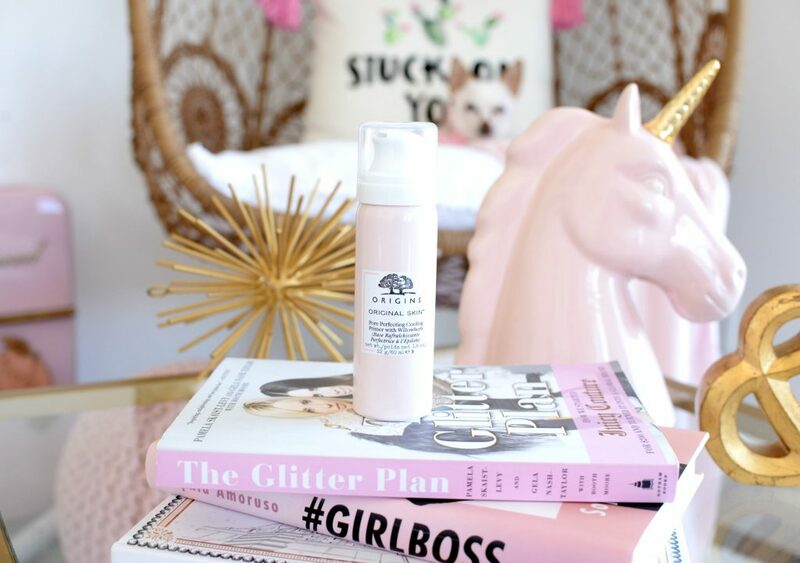 Origins Pore Perfecting Cooling Primer with Willowherb is the perfect primer for instantly waking up your skin in the morning. It provides a cooling sensation that immediately jolts the senses, leaving it ready to take on the day. For someone who tends to use several primers at once, one to help hydrate and moisturize my dry skin, one to help fill in enlarged pores and another to help brighten and illuminate the skin, this primer has quickly replaced all three. It does an amazing job at filling in my enlarged pores, without clogging them, causing future breakouts. It creates a perfectly smooth canvas for my foundation to adhere to and helps prolong the wear-time. It leaves my skin hydrated and moisturized, while brightening and illuminating the skin. It retails for $40. 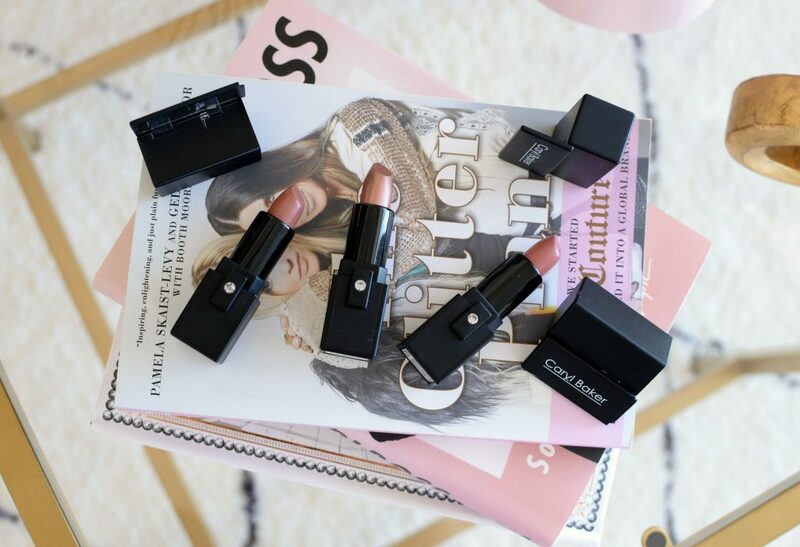 Because Caryl Baker lipsticks aren’t found at your local drugstore or Sephora, I often think they go under the radar. 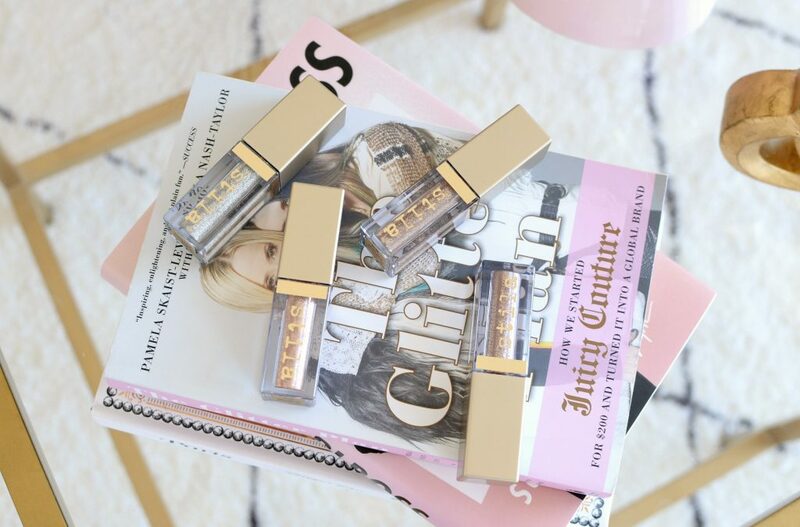 For years, the brand has been sending me this season’s hottest shades, and every time I’m in the mall, I can’t help but pick up a new shade or two. Its intensely emollient, rich and creamy formula glides onto the lips with ease, never pulling or tugging on delicate skin. It features a vitamin enriched, antioxidant formula that also contains shea butter and avocado oil to keep lips extremely moisturized and hydrated. Its lightweight texture is comfortable to wear the entire day and the longevity is something you’d expect from a high-end makeup brand. 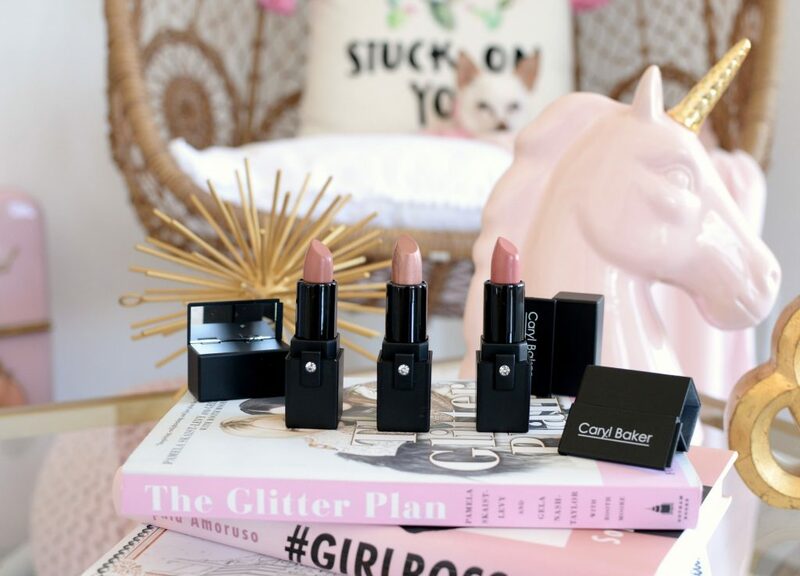 Caryl Baker lipsticks come in a wide variety of shades and finishes, and every few months, this Canadian-made company releases a few new limited-edition shades that are right on trend. I love that it comes with a handy little pop-up mirror built right into the lid, for easy touch-ups on the go. 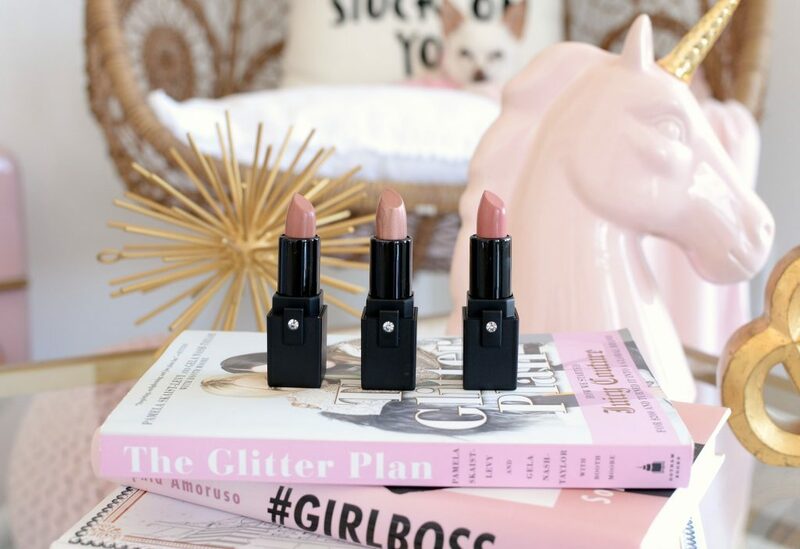 Its nourishing benefits, paired with its intensely pigmented and comfortable formula, is just a few of the reasons why everyone needs one of these lippies in their collection. Each shade retails for $18.50. 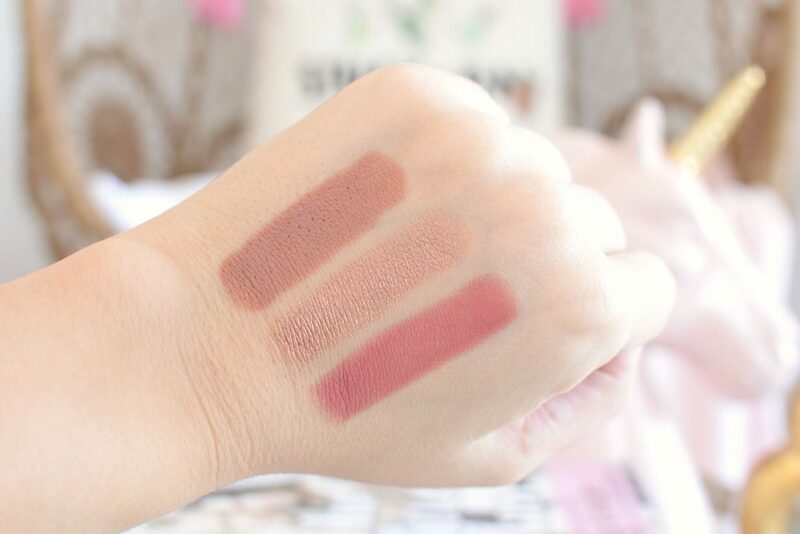 These 3 neutral shades are from the Caryl Baker Spring Free Spirit Collection, Serenity, Stargazer and Wild Flower. 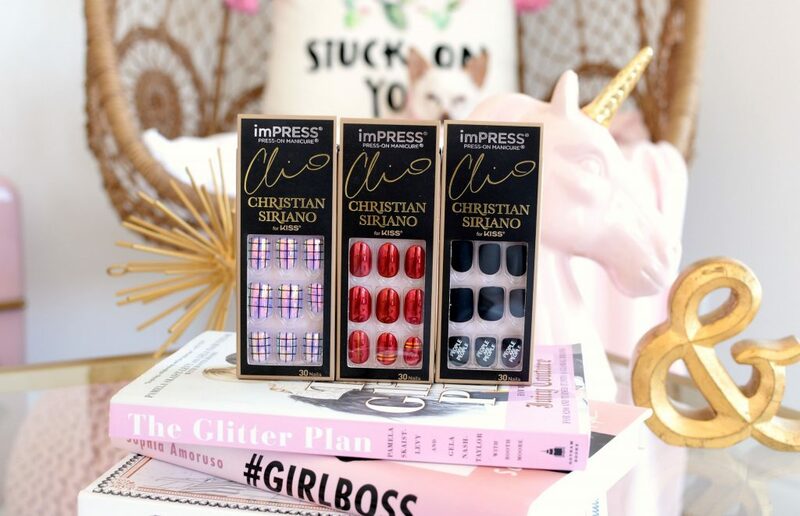 I don’t think there’s an event that I have attended without wearing a set of imPRESS Press-on Manicures? Just ask any of my blogger friends, as I usually apply a set in the car on the way into Toronto (Derek is driving of course), and no one at the events can tell they are “fake”. Although I was gifted my first set way back in 2012, this is one product that I can’t live without now. Since I don’t have the time or patience to go to the salon every week, I rely on these press-ons to leave my nails looking fabulous. Basically, if you’re unfamiliar with how these work, all you have to do is prep your nails with the prep pad included and then match your nail to the appropriate press-on nail size. You then simply peel off the removable tab from the back and place and hold tightly on your nail bed for a few seconds. You can then clip and file your new nails down to your desired length. 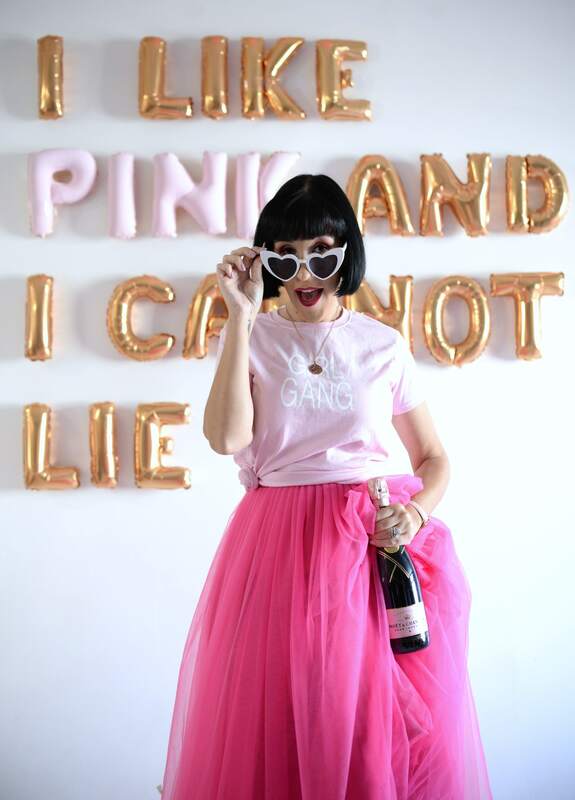 This season the brand has teamed up with fashion designer, Christian Siriano for their first ever designer collaboration. For a fashion lover like myself, this is like a dream come-true. 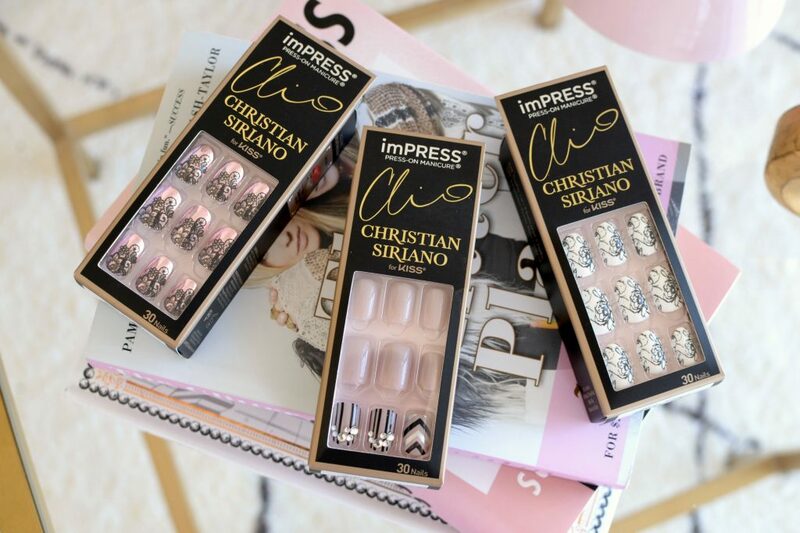 I may not be able to afford Christian’s lavish and elaborate dresses, but now I can have some of his runway collection designs on my nails. He took inspiration from some of his past runways shows and created a truly unique and work-of-art gel manicure line. I’m not going to lie, it’s going to be hard to bring myself to wear these fun, fresh and playful prints, or maybe I just need to order some backups? 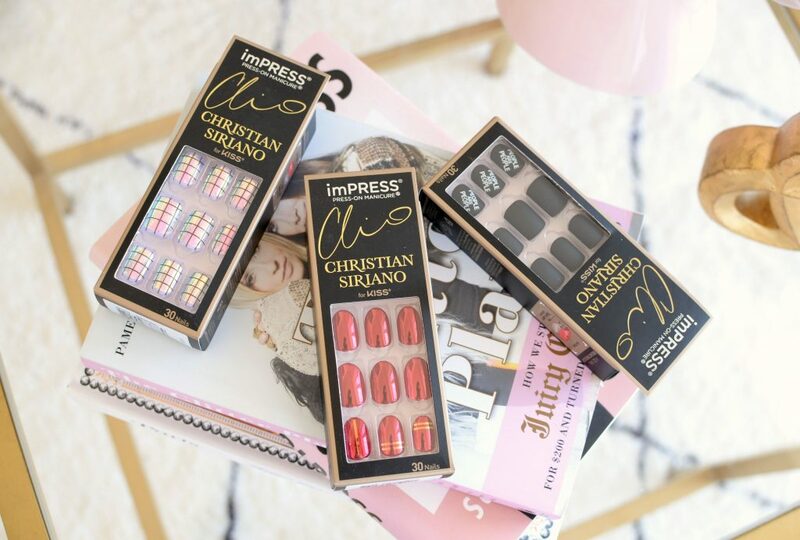 This limited-edition collection is available exclusively on imPRESSManicure.com for $7.99USD each, otherwise you can find a wide variety of prints, colours and shades at your local Walmart and London Drugs for only $9.99. Less time consuming than going to a salon and way cheaper, plus they last just as long, we’re talking 7+ days. I’ve always been drawn to a glitter eye for evening, but no matter how much I try and practice, I can’t seem to master the art of loose glitter. I find it incredibly messy, difficult to work with and it always seems to crease or flake off mid-day. 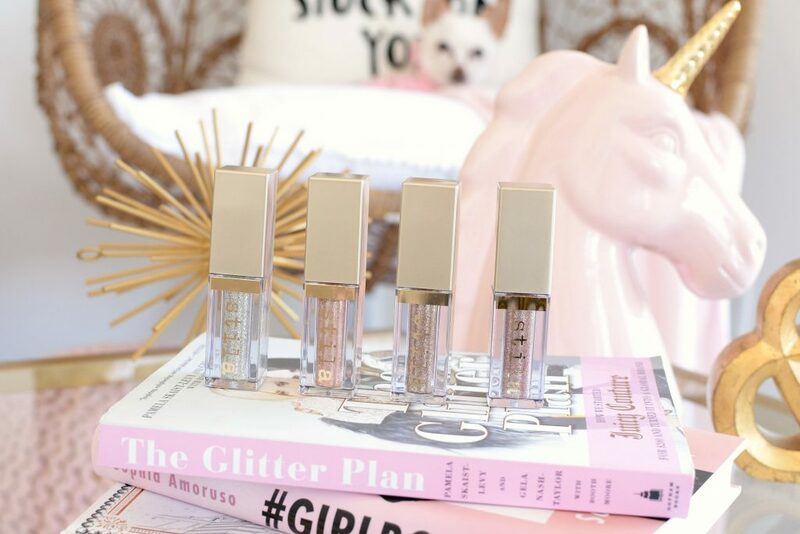 A few years ago, I was introduced to the Stila Magnificent Metals Glitter & Glow Liquid Eye Shadow at a press event and immediately fell in love. I was blown away by how easy the application process was and that once applied to the skin, the glitter wasn’t budging. 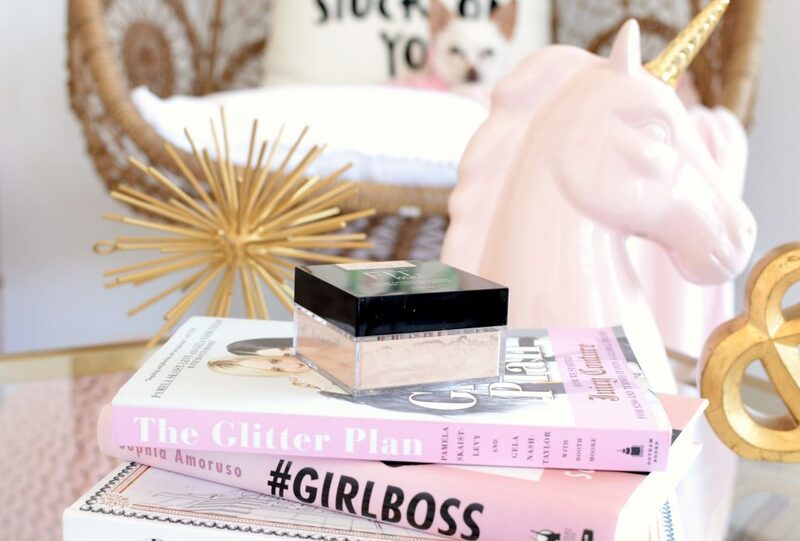 It combines the perfect mix of pearl and glitter to create a stunning luster and shimmer to the eye, without large chunks of glitter falling all over the place. 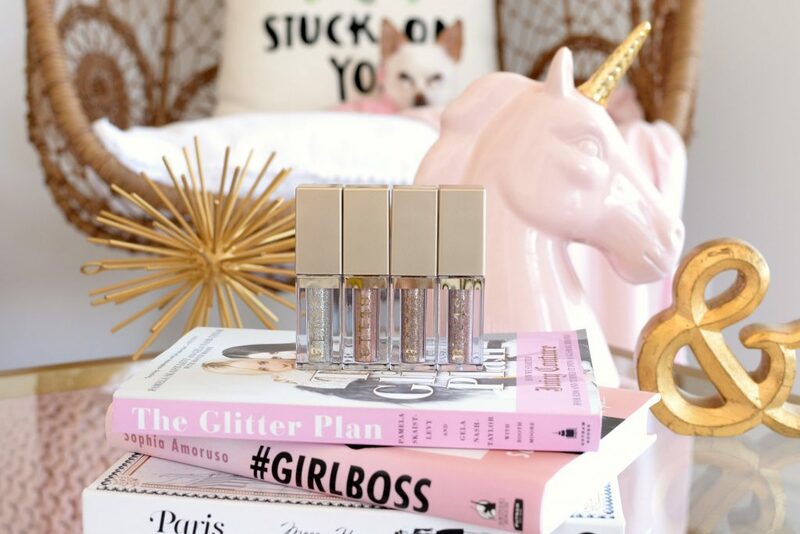 Stila Magnificent Metals Glitter & Glow Liquid Eye Shadow comes with the perfect applicator wand that allows you to lay down the perfect amount of product, no muss, no fuss. Its lightweight, water-infused texture effortlessly applies to the skin and dries down within seconds. With 10 plus shades in the collection, I already have more than half of them. 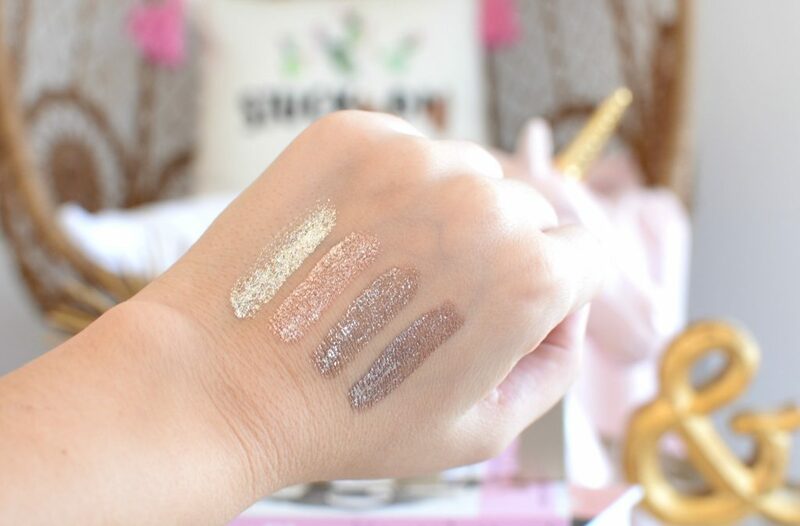 No matter if I’m looking for that added pop of sparkle over my neutral eyeshadow, or looking to enhance my look with full-on shimmer and shine, these wearable glittery shadows instantly create that real-life “wow” factor. 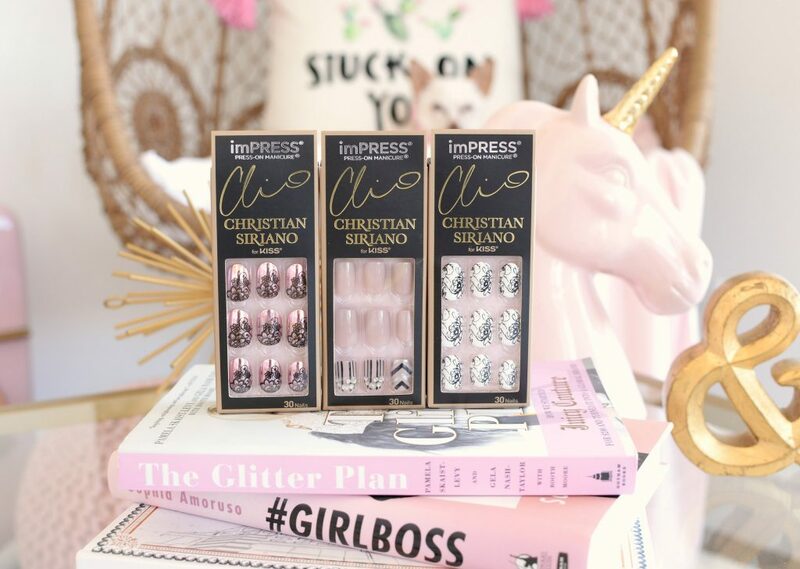 If you’re shy when it comes to the world of glitter, or if you simply don’t want to fuss with loose pigments, these will be your Holy Grail. Each shade retails for $31. 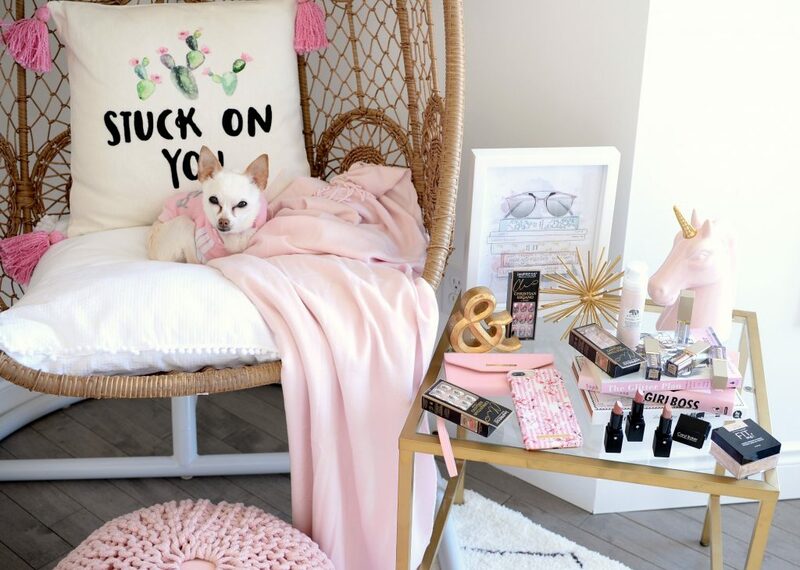 Diamond Dust is a stunning silver with multi-color sparkle, Kitten Karma, the brand’s iconic shade, is a champagne with silver and copper sparkle, Smoldering Satin is a deep tan with silver sparkle and Smoky Storm is a light pewter with silver sparkle. 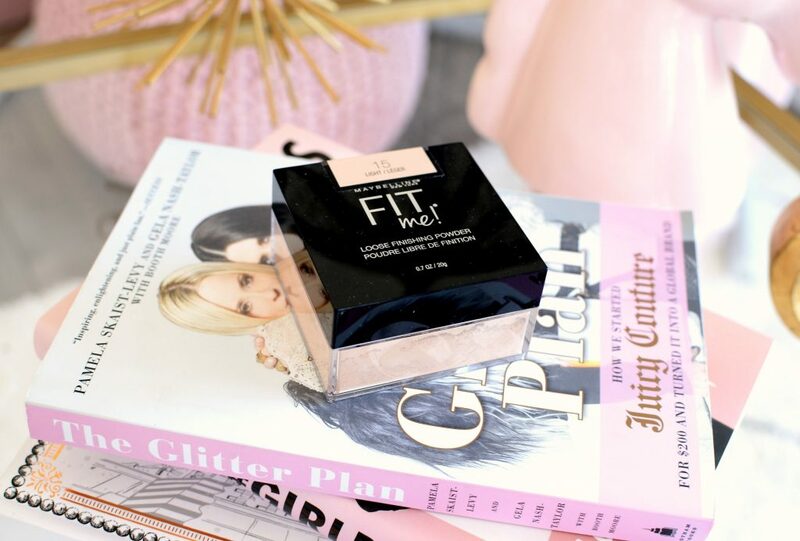 Although fairly new, the Maybelline Fit Me Loose Finishing Powder is already creating a lot of buzz in the makeup world. It seems like every YouTuber and beauty blogger is raving about it, and with good reasons. It’s an incredibly lightweight, silky loose powder with a hint of colour, depending on the shade you choose, that helps provide a seamless, natural look on the skin. Its mineral-based formula helps to lock everything into place, control shine throughout the day, all while achieving a perfectly smooth finish. 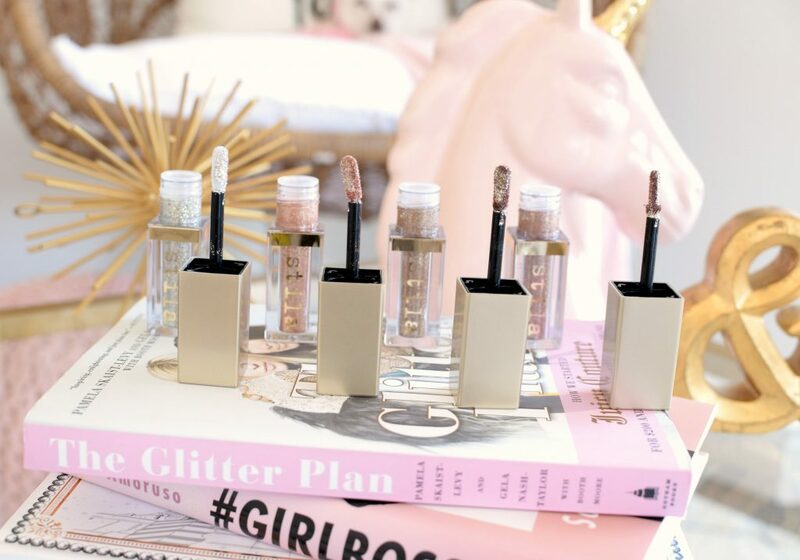 It’s designed to be your last step in attaining a flawless makeup look. The Maybelline Fit Me Loose Finishing Powder has been compared to the infamous Laura Mercier Translucent Powder, and for someone who owns both, they are pretty dang close. Of course, the Maybelline one rings in at about a 4th of the price, so it’s a great budget and wallet-friendly option. I’m not going to lie, the Maybelline one might be even more finely milled? It seems to almost melt into the skin and create a second-skin effect. I also love that it’s slightly tinted, ensuring there is no flashback. I can easily achieve a soft-focus effect that subtly blurs all imperfections and fine lines. It doesn’t settle into fine lines or pores, nor does it look too cakey or heavy on the skin. It helps absorb oils and reduce shine for a completely demi-matte, airbrush finish. It retails for $10.99.